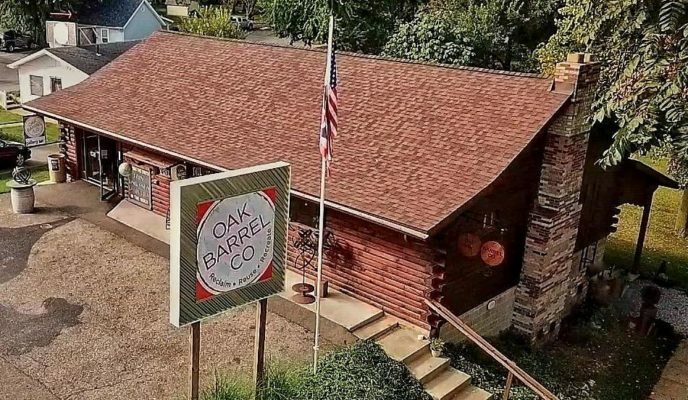 Welcome to The Oak Barrel Company Blog! We will keep you updated on everything going on around the shop, store and more! This is where you will find fun and informational posts on all the products we make and some fun behind the scenes stuff too! 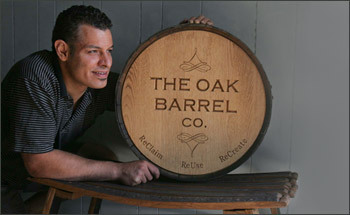 We look forward to blogging all about our Oak Barrel products and more! Feel free to ask questions and we will do our best to answer! Let’s have some fun because life is just too short to not have fun in the process!!! September Specials End Soon!!!! Don’t miss out!! !